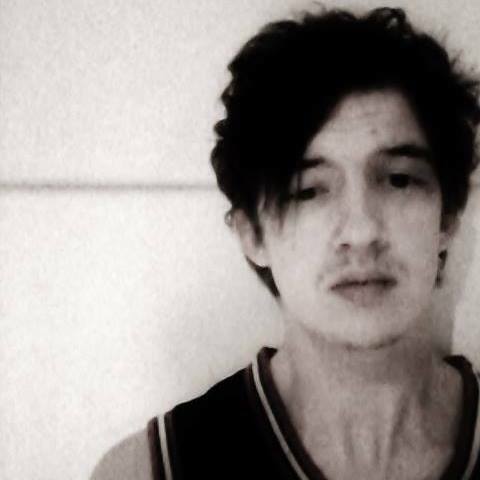 “Look mom, no hands!” – a catch phrase that stood out on Graham Hunter’s debut release: The Kris Antonym Tape. With that statement, off came the training wheels and Graham Hunter is ready to ride freely! 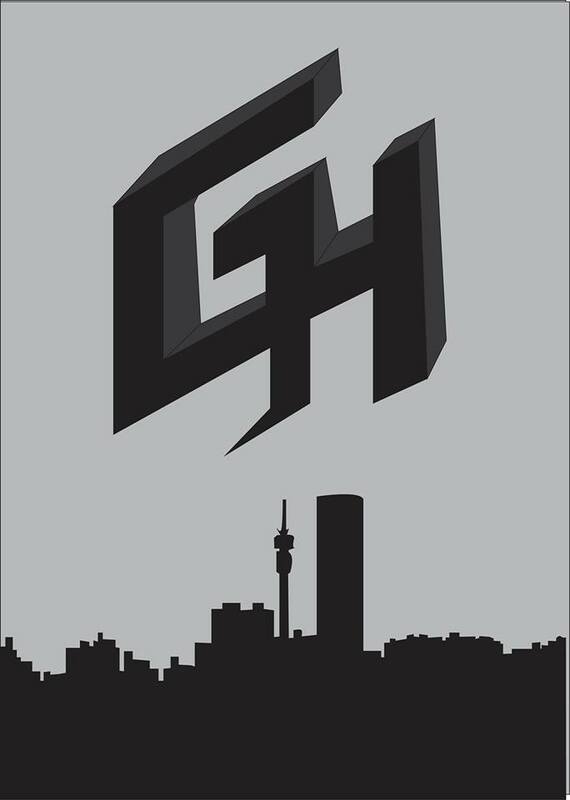 From the city of J-Sec aka Johazardousburg; like Johannesburg, Gauteng – Graham has gone by a few aliases on these streets. With having to change identities, re-branding – or whatever one my call it, the importance of a name is for an artist to feel comfortable in their own skin. With Graham now riding it solo since the DANC days, he has certainly come into his own (literally) and is still wearing his last name proudly. Without the need to feel like he needs to represent anything or anyone else (the streets, moral/social up-liftment championing or a crew), he is finally free to pursue his creativity and DO HIM! LR: We knew you as “Hunter the Street Poet”. Why the change to Graham Hunter as a coming of age? And there’s also the pseudonym “Kris Antonym”, what’s the meaning behind that? GH: Like you said, it was a matter of coming of age. “The Street Poet” is very reflective of my early days battling! Where I used to frequent cyphers before ever playing at an organised show or event, and it was like “street poetry”. Just like how David Blaine goes around performing his magic as a street magician, so I went around performing my art-form, being rap. I think the name change came about, once I realised that the direction that I wanted to take myself in as an artist was more of self-expression and a personal journey, as opposed to that of bravado and seeking props. So I figured I might as well drop all facades and pretenses, and that meant using my real name. Kris Antonym (chrysanthemum) on the other hand was always a “what if” character that I play with. Sort of a second personality if you will. While Graham Hunter is “what you see is what you get”, Kris Antonym personifies the feelings and emotions that I might not ever be able to act on in real life. I actually thought of the name as a joke, but it stuck with me. I also found it interestingly “risky” naming myself after a flower in the overly-macho world of Hip-Hop. Obviously being an “Antonym” to conventional Hip-Hop trends, there is also a lot of metaphor in that about growth and re-growth, coming into bloom and being something very delicate that grew out of a tough place. LR: Now that we’ve cleared the name issue, please break it down for our followers who Graham Hunter is? GH: Graham Hunter is a rapper. I love all forms of music, especially my Indy-Rock and alternative stuff, but at the end of the day, I’m a rapper’s rapper. 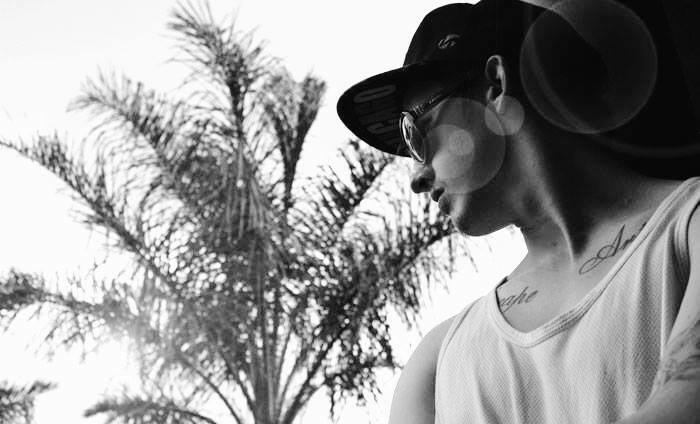 Born and raised in Johannesburg, and I think that greatly affects who I am and the music I put out. I am very musically open-minded and if there was any clear-cut idea that I want you to have of me, it is that of a hard worker and a free thinker. LR: You were also part of DANC, tell us what that experience was like; and is there any chance of you ever coming together to make more songs again? GH: It was nice working with a crew, having the shared workload, boosting off of each other’s energy at shows and the shared hype and promotion. I think things had a lot more potential momentum as a crew, especially being multi-lingual. Like even though we only did a few shows, we managed to get some good slots, radio play, interviews and even scored ourselves some free tickets and backstage passes here and there, which I don’t see as a solo artist. Those are the pros… the cons were that we all had different artistic visions, styles and intentions with our music, so the actual conceptual part could often be a hassle. I think it’s also a challenge making the transition to a solo artist, since as a crew, every member has their assigned character or style that forms part of the same unit. While as a solo artist, you have to embody all of those elements on your own. I personally will always be open to re-uniting with the old crew and working on a new project. Though I think that the “DANC” days, and what it stood for, are now part of a by-gone era that I hope to not revisit and I know they feel likewise. They all (the other members) are pursuing their own endeavours now. LR: Which artists and producers did you look up to while coming up musically? GH: Wow! Where to start? As a youngster, like most Hip-Hop heads of my generation, I grew up idolising Tupac and Biggie, then later Eminem, Nas, Jay-Z and pretty much the usual. I think Bone Thugs-N-Harmony were one of the earliest influences that made me want to get involved, obviously there was DMX and all of that 90’s commercial Hip-Hop as well. I think my greatest change was finding out about artists like the Def Jux camp, Stones Throw and Rhymesayers, guys like Eyedea, Aesop Rock, Atmosphere and Cage that made me realise just how far I could go about expressing myself in this art-form. They also showed me that one could do it all independently and I think that was a great inspiration. Flow-wise, I have always idolised Twista, Tech N9ne, Busta and all of the “choppers” (a song off Tech N9ne’s album; All 6’s and 7’). Producers that influenced me personally were guys like Dilla, Madlib, Muggz and Alchemist. Though working with my homie Mr Cloak & Dagger, I prefer to work with a more modern, alternative sound, reminiscent of Clams Casino or Travis Scott. So it’s all very diverse, I have always had many influences outside of Hip-Hop, but that will take up the whole page. LR: We have noticed that you are quite vocal about social issues. Do you see yourself as a change agent/activist for social consciousness? Do tell us about the causes you are passionate about. GH: No. I think that would be a bit of an arrogant way to view myself as that and would, at the end of the day – make me a hypocrite. I’d rather see myself, simply, as a person, trying to get by, just like you; and making my own observations as I go along, whether humorous, satirical or out of anger, it is simply one man’s opinion. If anything, I believe that everybody should be entitled to an opinion and that their opinion should always be based on something. Never should it be just decided out of complacency. It is important to understand what is happening in the world and current affairs and to have the right information to know where you stand. I think, in this day and age of “revolutionary rappers”, where the responsibility to educate and inform is being placed on entertainers, we have certainly missed the mark. But, if I do have to align myself with any causes currently, it would just be that of trying to be a good person, not being naive and having respect but never being a doormat. The world, however, that’s beyond my scope as a mere music-man (ha-ha). The thing to realise too is that, even “consciousness” is a market, as cynical as it may sound and I would rather narrow my scope by talking about issues from a personal or parabolic vantage point. LR: We know at some stage the decline in the music economy had you quite discouraged as to what your future was in the game. How is your outlook now moving forward with the internet revolution? GH: I think moving with the times will always be a challenge, no matter the art-form or medium, take the industrial revolution for instance. What we’ve seen in the music industry is no different and luckily, I was young enough and willing enough to adapt and change and avoid becoming obsolete, along with all of those tapes and CDs. I can happily say, a few years later, that I am thankful to the “internet revolution” as a free, worldwide medium for anyone to release their music. Obviously we will still have the challenges (such as circulation and exposure), especially as unsigned/independent artists without big promotional budgets. However the beauty is that anybody, anywhere in the world now has access to our music. 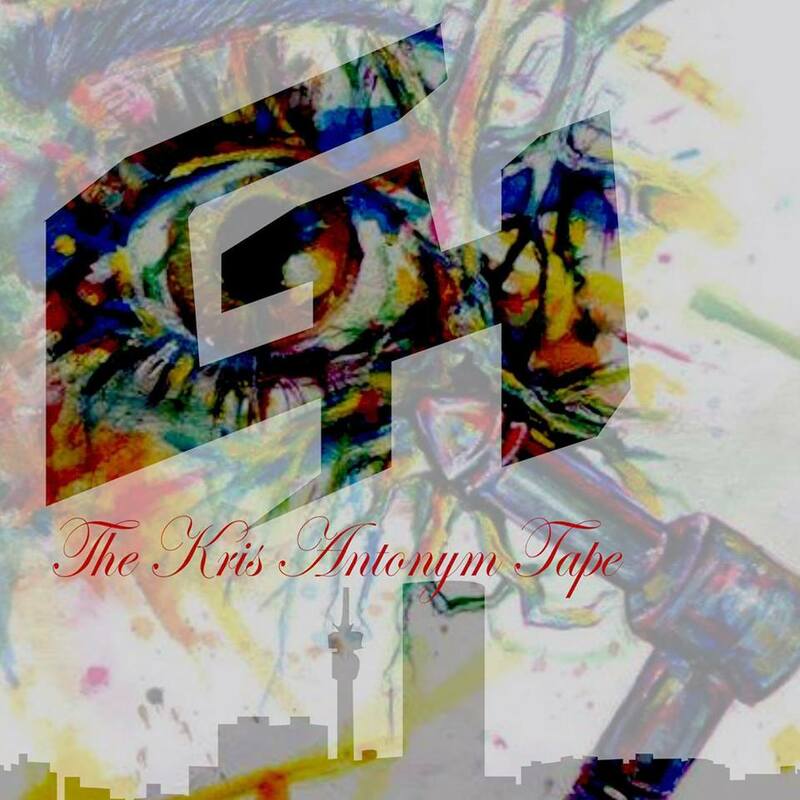 LR: Tell us about your latest release ‘The Kris Antonym Tape’ and what it is all about? GH: Basically, the Tape was intended as an introduction to me alas an emcee. Not much more, since musically, it mostly consists of beats I made myself sampling some of my favourite underground rock riffs to snappy 808’s, but it’s also a chronicle. Recorded over the last 2 years, if I listen to it now, I can actually hear my own progress from track 1-20. So I’m happy to finally have it out. I think it will also be the last full album I put out, since we are opting more towards putting one song and a video out at a time. Once again, moving with the “internet revolution”, where a lot of the time people don’t have the time or data to stream or download a whole album or tape. LR: Of any artists dead or alive, which ones would you like to most collaborate with? GH: I would like to do a song with a musician very different to me or the type of music that I play. Like if I could choose anyone it would be someone like Prince, Michael Jackson or David Bowie. They are all super cool, only make classics and are very different musically to myself. They would also bring their own production teams on board which wouldn’t hurt (ha-ha). If I had to work with any other rappers dead or alive, I would choose Big Pun. I think he was just on a whole completely different level and would make me step my game up, but I would also like to hear how he would murder a modern day beat with booming 808’s and high quality synths. LR: Do you have any future projects or events we should look out for from you? Yes, not much that I can confirm at the moment, but I have about 10, original compositions ready with my producer and engineer, Mr Cloak & Dagger. All very different from the songs on the tape, and have some plans in the future to work with a number of my peers in the Johannesburg rap scene. Also have a number of my friends that are in rock bands and looking to do a cross-over project. Nothing is out of the question. Yes, to my engineer and producer Mr Cloak & Dagger (AKA Plain Clothes Trey) and his brother JP Marais that did our videos for us. To my homies from DANC, Bugsy-V and Brolloks, my childhood friends that kept me into music! Also to all my friends and peers in bands and making music. Big Up! We thank Graham Hunter for taking time out for this interview. To keep up with his developments follow him on Twitter: @GRAHAMHUNTERJHB, his Facebook Page, Soundcloud, subscribe to his YouTube Channel and check out his website.